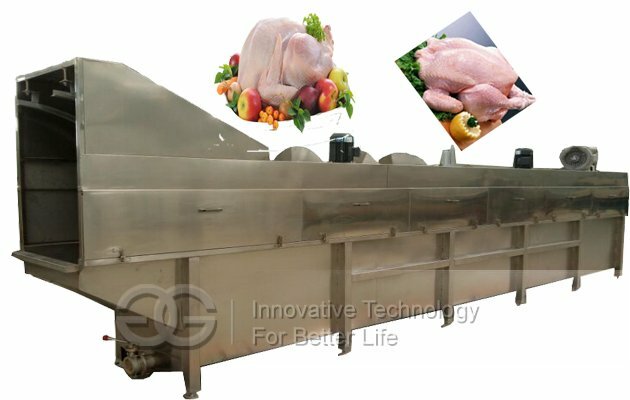 The 500 pieces/h poultry slaughtering equipment not only can process the general poultry, such as chicken, duck and goose,also can process the birds animal, such as the quail. 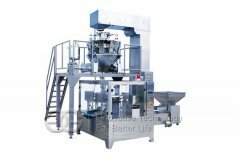 And this small scale production line includes scalding pot, small plucker, control panel, bloodletting table and eviscerating table, and this equipment is specially for small slaughtering farms. 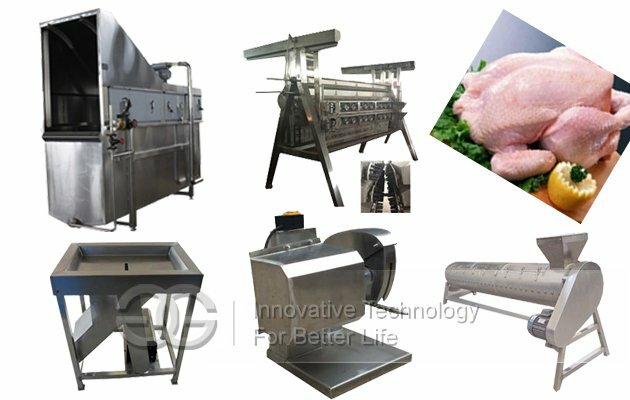 Working process is slaughtering--bloodletting--scald--defeatherer--eviscerate, then the poultry is processed well. 1. 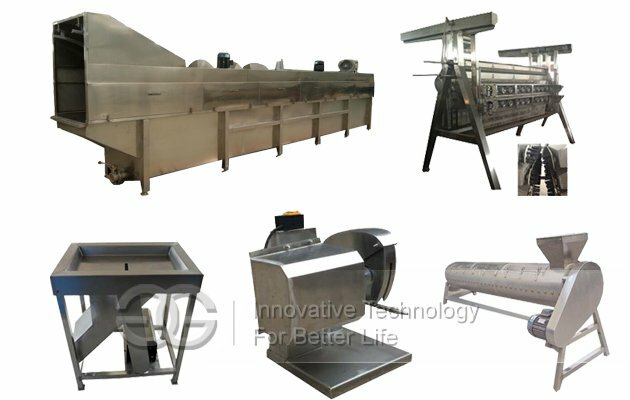 This equipment can slaughter various poultry, like chicken, duck, quail, etc., suitable for breeding poultry slaughtering and processing, effectively avoid incresing to many slaughter equipment, saving money. 2. 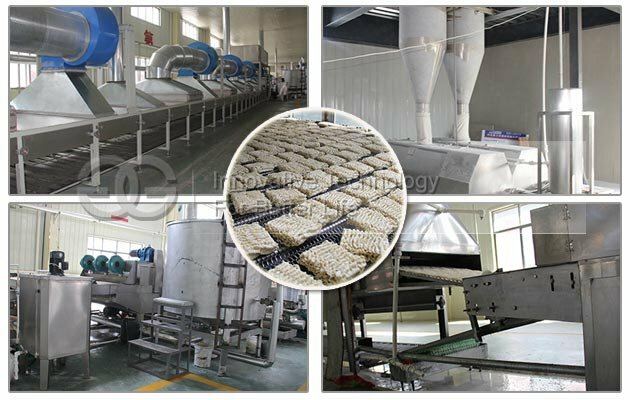 This chicken processing equipment has high automation, stable performance, easy operation and long service life. 3. 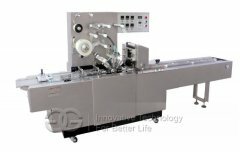 Fully automatic from stunning, slaughtering, bleeding, peeling, eviscerating, claws cutting, cleaning, precooling, packaging and other process. 4. 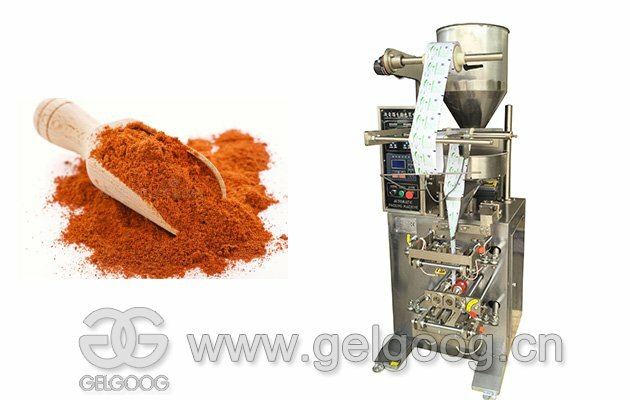 Suitable for samll scale chicken, duck, goose and other poultry slaughtering. 5. 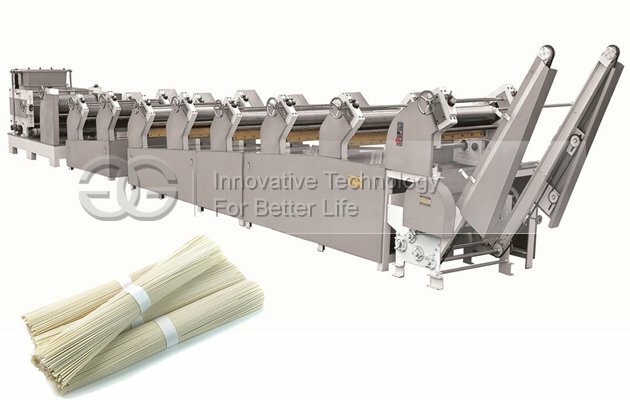 Our factory can seding different specifications according to customers' requirements. 6. 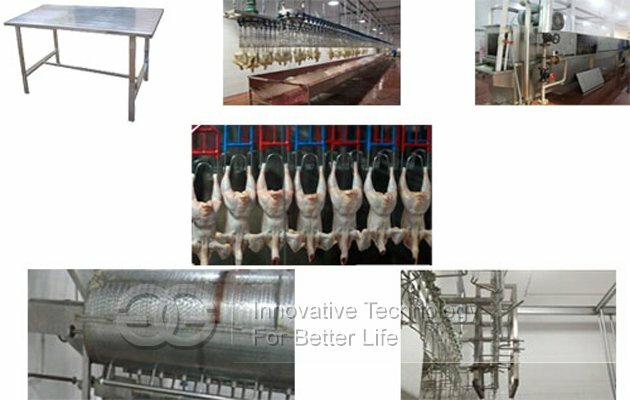 The price of the whole set of poultry processing equipment is quoted based on equipment material, model, specification, and output that customer needs.